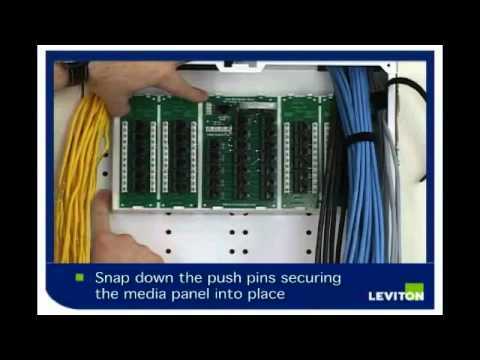 Leviton Panel mountable 1x8 premium CATV module in white color, is suitable for digital CATV and HDTV. It is engineered to distribute incoming RF signals to 1, 8 or 16 locations throughout a home or office on coaxial cable. 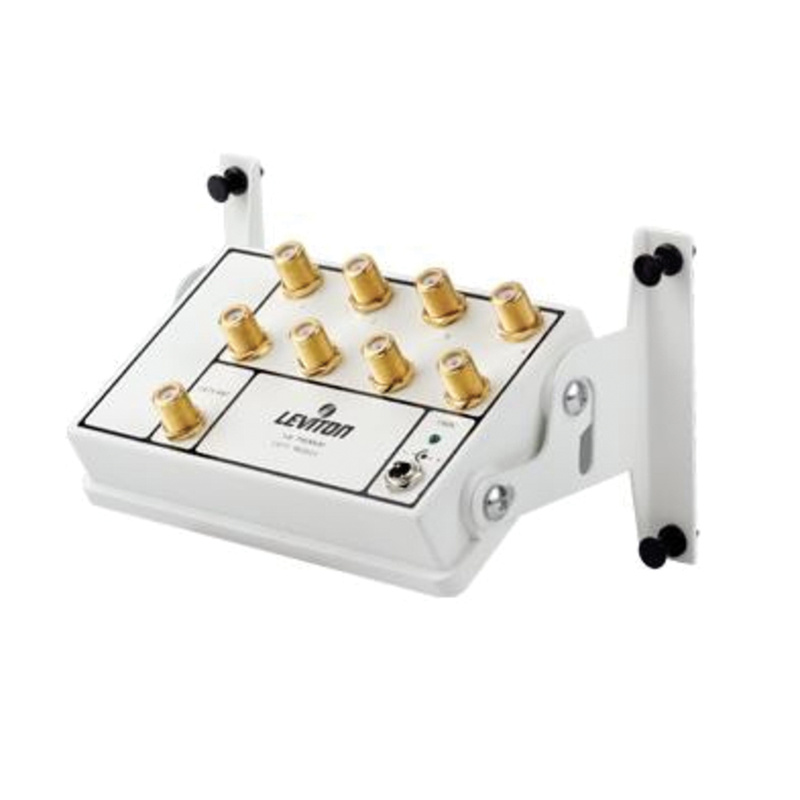 The state-of-the-art bi-directional signaling of module supports advanced interactive communications through a cable modem, cable box, standard CATV, antenna and modulated input from various sources. It gives a bi-directional signal path to support cable modem or cable box communications. The 1x16 module incorporates a passive cable modem bypass port, which allows for VOIP functionality over cable during power interrupt. This module effectively optimizes the performance of digital cable signals to handle advanced technologies that is delivered by cable operators. Module is SCTE compliant and meets ISO 9001 standards.